this Tuesday in Klaipeda, Lithuania. be the first to test out the new system. Klaipeda's public transport will be using this new ticketing system by autumn this year. 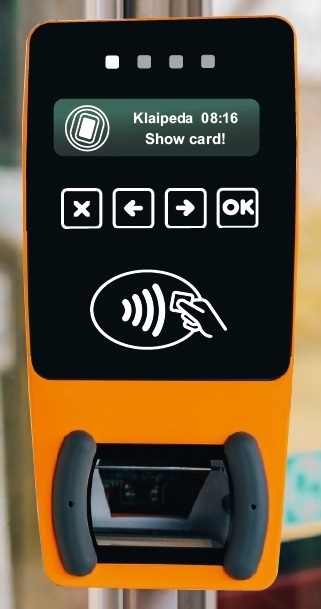 more convenient ways for ticket purchase and validation.